Private Parts, published in 1993, was at that time the fastest-selling book in the history of Simon & Schuster. When the first-printing of 250,000 copies sold out in just a few hours, a second printing of 600,000 copies was ordered. Within two weeks the book would be in its eighth printing, for a total of more than one million copies. So great was the demand that 10,000 people turned up for a signing at the midtown Barnes & Noble, creating a massive traffic jam in which Stern himself was trapped, effectively shutting down Fifth Avenue. Private Parts went on to spend 20 weeks on the New York Times bestseller list—all the more remarkable considering that several national accounts refused to sell the book. To preorder the book click HERE. 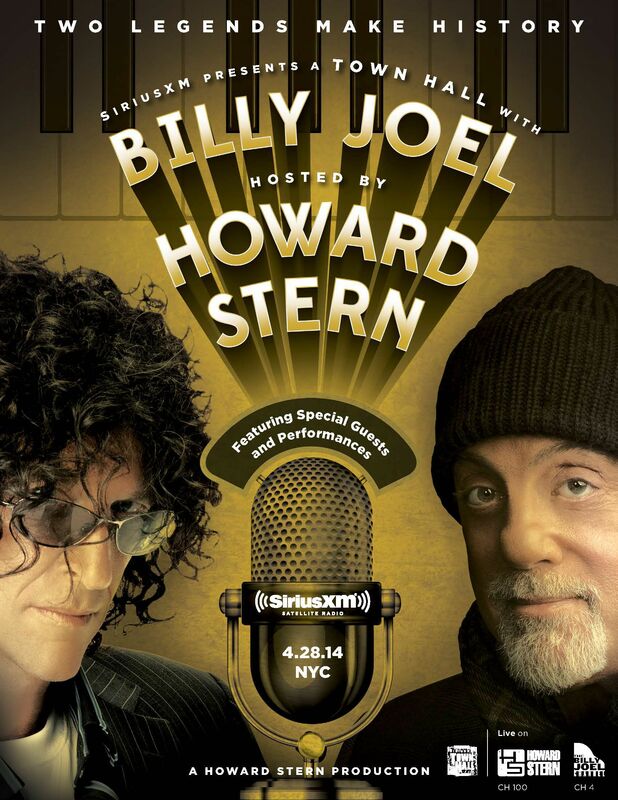 SiriusXM has announced a special invitation-only “Town Hall” event with Billy Joel, hosted by Howard Stern. This exclusive event will take place on Monday, April 28, 2014 at a secret location in New York City. The Town Hall will be part of a live broadcast of the Howard Stern show and feature Billy Joel answering questions from an intimate studio audience of SiriusXM listeners. 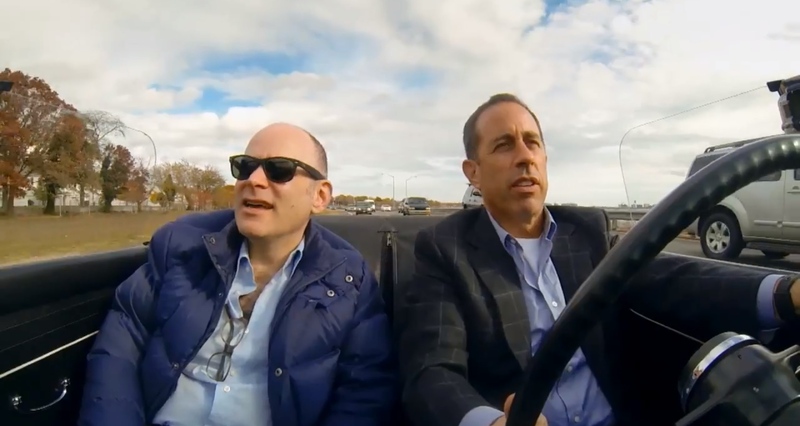 Jerry Seinfeld and his special guest, Howard Stern, drive a 1969 Pontiac GTO “The Judge” to the Bel Aire Diner in Astoria, Queens for some coffee in the season finale of Comedians in Cars Getting Coffee. 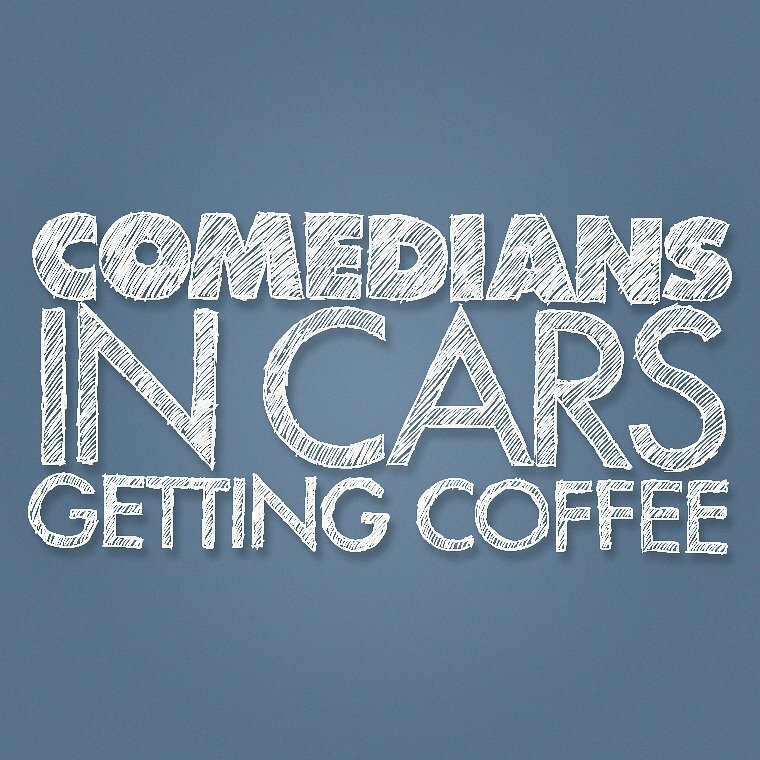 The Emmy-nominated Comedians in Cars Getting Coffee returns for its third season on Thursday January 2, 2014 and the guests look fantastic. 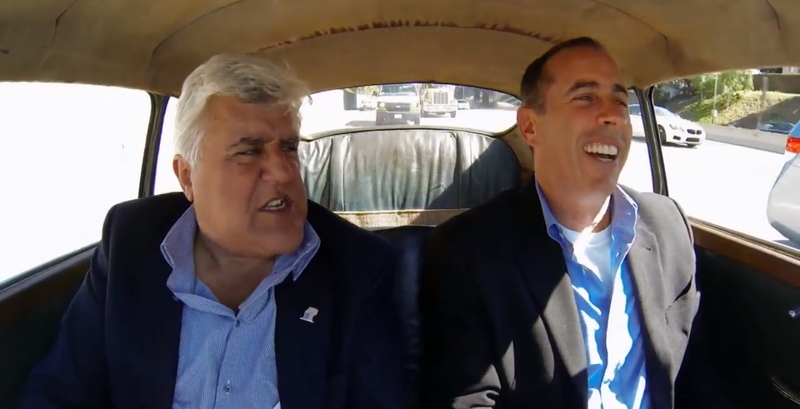 Jerry will cruise around in shiny vehicles and drink hot beverages with Howard Stern, Tina Fey, Louis CK, Jay Leno, Todd Barry and Patton Oswalt. Check out the trailer below.